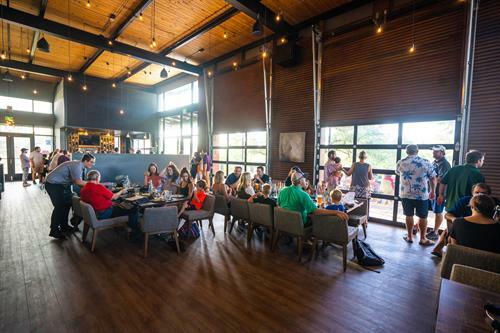 Wild Kitchen + Bar offers savory New-American style dishes and approachable wild-game specials that are seasoned to perfection. 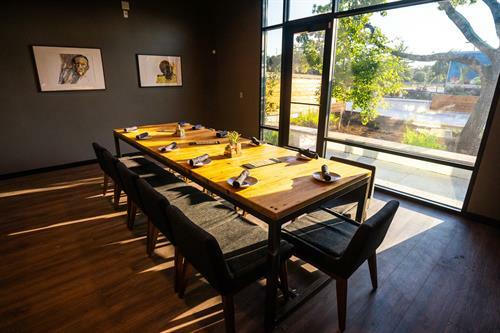 The restaurant strives to serve locally sourced food, with the finest ingredients. 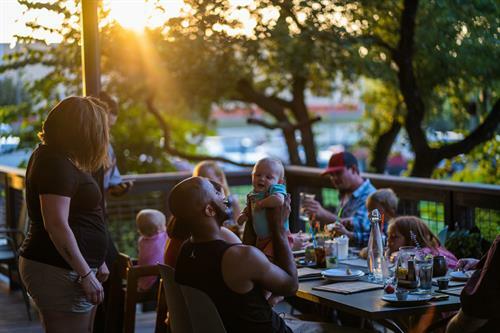 A full-craft bar and hand-crafted cocktail menu highlights beer, wine, and spirits from around Texas. 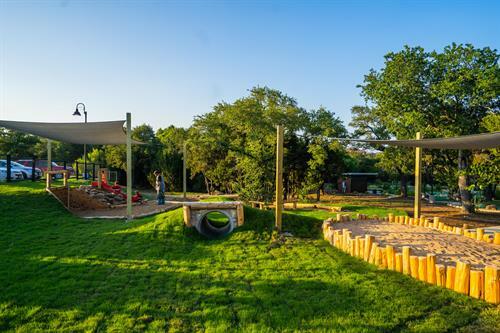 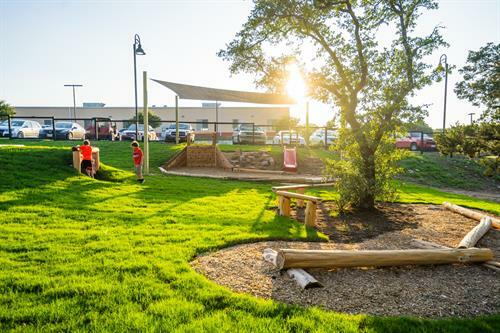 A family friendly, casual environment features a 3-tiered patio area overlooking a natural playscape - perfect for parents to supervise their children while enjoying a hand-crafted cocktail and appetizer. 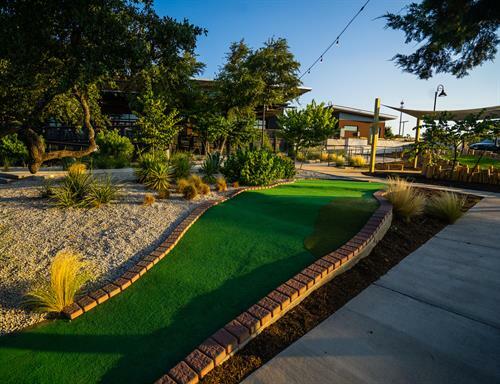 The restaurant also features a miniature golf course and live entertainment. 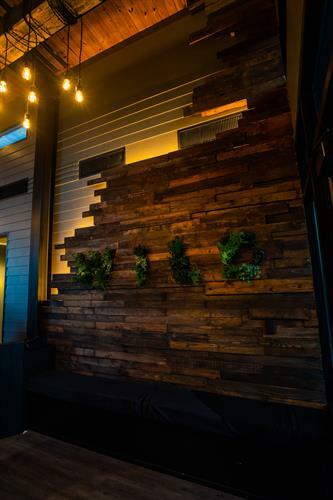 Wild Kitchen + Bar combines excellency in food, quality and taste in a modern atmosphere and cozy ambiance, perfect for friends and families to gather, connect, and relax. 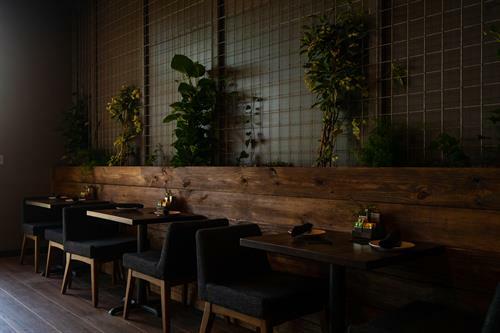 Whatever the occasion, guests will indulge in our upscale yet casual setting, chef-driven menu, and exceptional service. 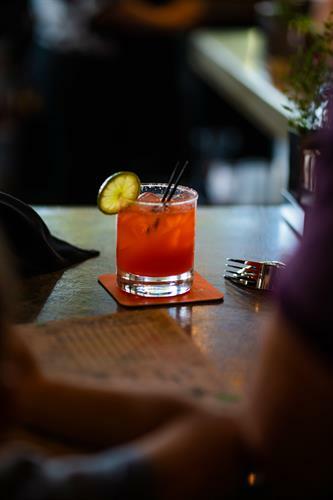 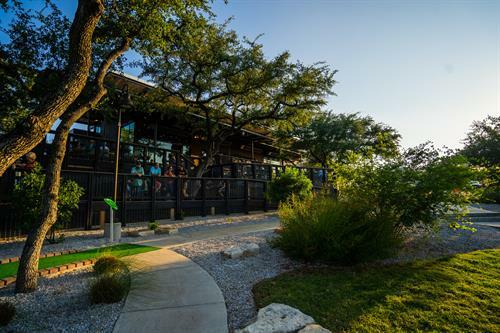 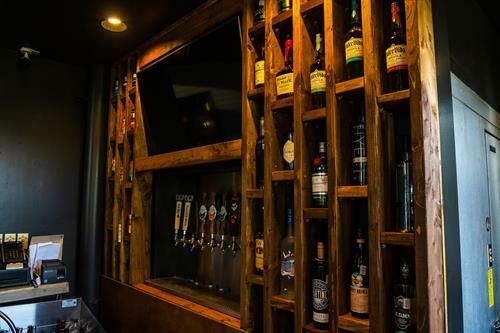 Wild Kitchen + Bar is located on Hwy 71 just 3 miles West of the Hill Country Galleria on the North side of Hwy 71.